What Are the Best Tips for Oily Skin Care? It's best to use a mild body wash on oily skin. 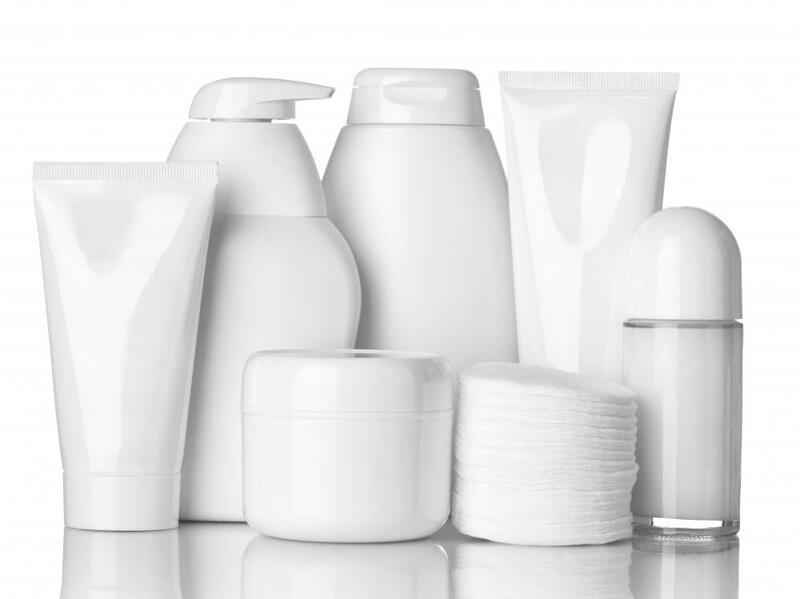 It's important to use the right skin care products for oily skin, but without over-cleansing and drying out the skin. Gentle face washing twice a day with a mild cleanser can help remove oil from the skin. 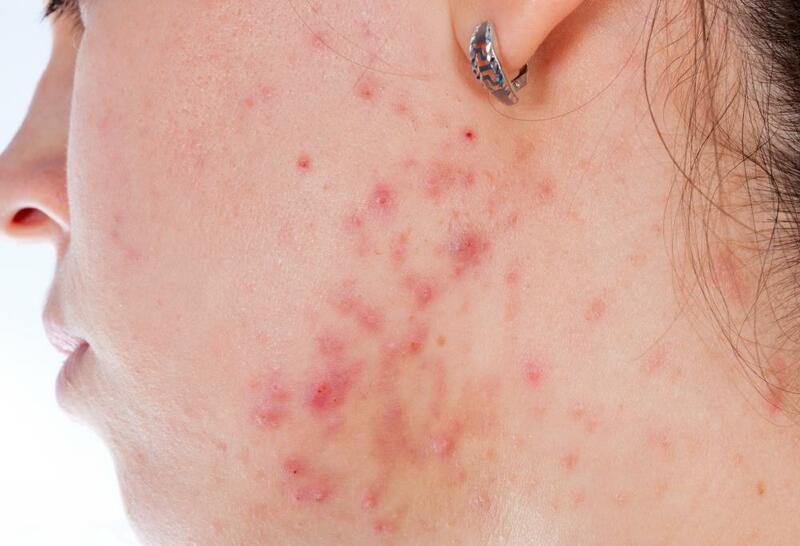 Sweating and oily skin can cause acne. 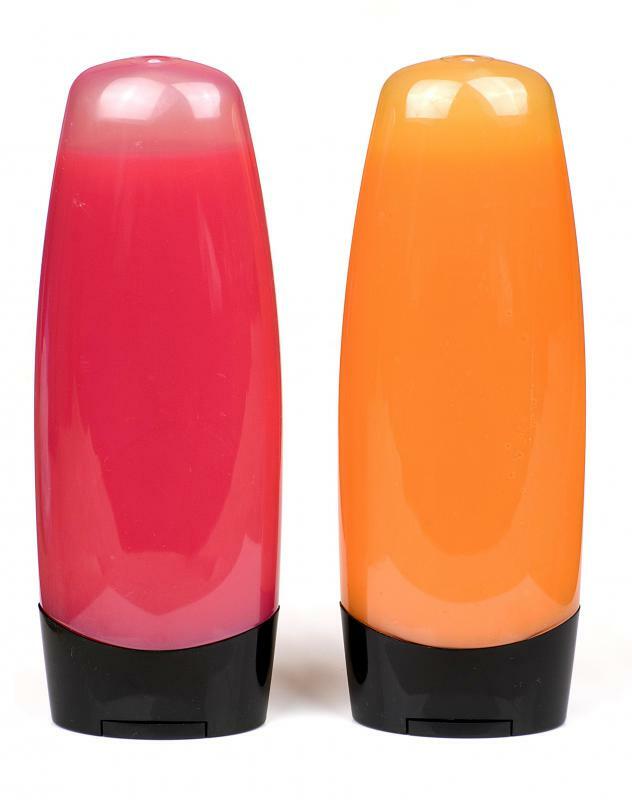 Citrus fruits are sometimes used in skin toners for oily skin. 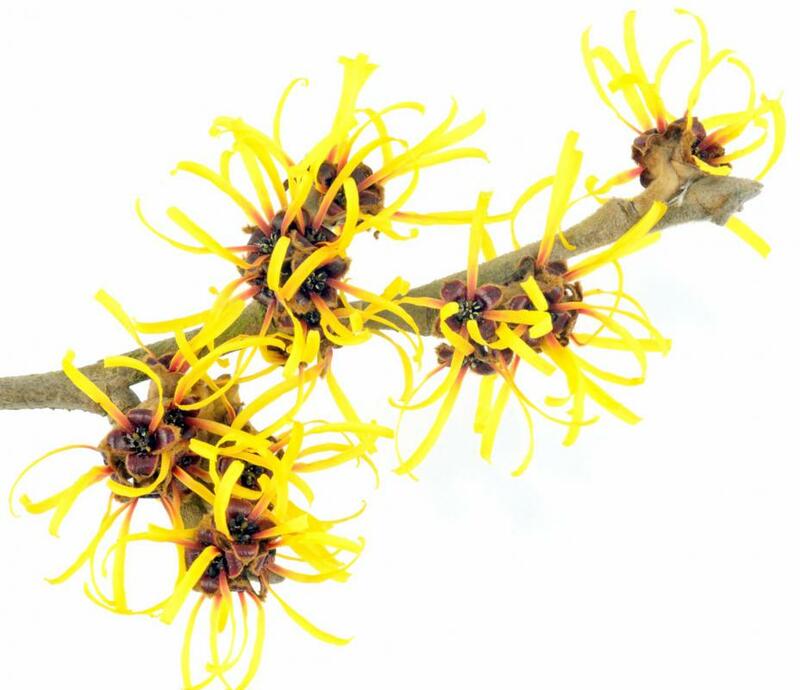 Witch hazel is often included in skin care products for oily skin. Oily skin is caused by the skin producing too much oil, creating a shiny appearance on the face, neck or back. A regular oily skin care routine is required to manage excess oil production. Over-cleansing the skin, however, can result in greater oil production as the skin compensates for oil loss. Cleansers, facial wash, toners and oil-free makeup are products used for oily skin care, as well as natural remedies such as aloe vera. Managing the buildup of sweat on the skin — especially in warmer climates — can help regulate skin oil production. For oily skin care, it is necessary to understand why oily skin occurs. The sebaceous glands are located within the dermis, the second layer of skin. These glands secrete a substance called sebum, or face oil, which works its way to the surface of the skin. Over-productive sebaceous glands produce too much oil, which creates oily, shiny skin and a propensity to develop acne and blackheads. It is tempting to over-cleanse oily skin to remove the oily appearance. The drying effect from the excessive use of cleansers, soap and exfoliation can remove too much oil from the skin. Skin requires a certain amount of oil to stay healthy, plump and moisturized, and excessive washing can stimulate the sebaceous glands to produce even greater amounts of oil to cope for the loss. Gentle cleansing twice a day with a mild cleanser or face wash will remove the right amount of oil. A mild body wash is appropriate for the upper back, which is also prone to oiliness. Avoid using regular soap on oily skin, because it strips the skin of excessive amounts of oil, stimulating the skin to over-produce oil. In hot weather, sweating can cause pores to clog and grease to buildup on the skin, resulting in acne. Less cleansing is required in colder weather because less sweat is produced. When deciding how often to cleanse your skin, think about the temperature and how much you sweat. For oily skin care, use oil-free moisturizers that do not add extra oil to the skin. After skin is cleansed, it can feel dry, so an oil-free moisturizer will compensate. Always remove makeup at the end of the day, because makeup can stimulate oil production. Apply a little loose powder to oily patches if they develop during the day. Choose an oil-free foundation, because this will produce a matte look to combat shine. Try a natural remedies such as aloe vera, because it can be used as an effective, non-greasy skin toner. 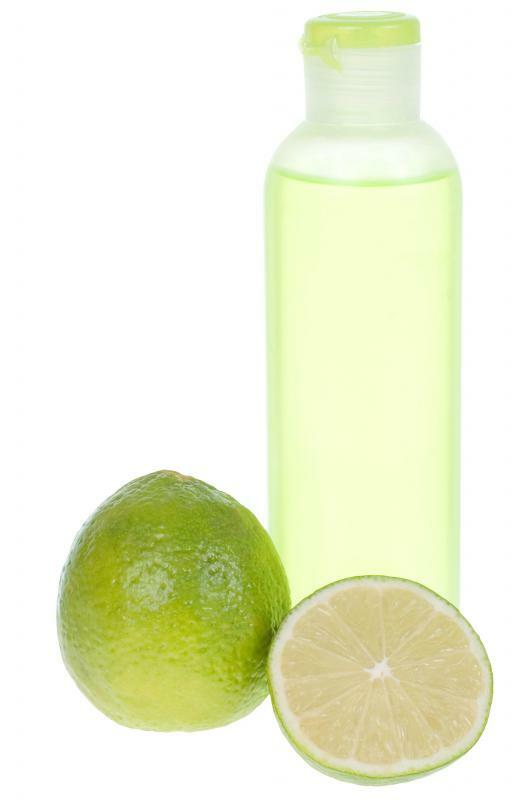 Apply a 1-to-1 mixture of witch hazel and lime juice specifically to oily areas of skin. This should stem oil production in these areas throughout the day. How Do I Choose the Best Face Powder for Oily Skin? How Do I Treat Oily Body Skin? How Do I Exfoliate Oily Skin? How Can I Tighten Loose Neck Skin? How Do I Choose the Best Oily Skin Products?